Plumbing Repairs are what we do best! Isle Of Wight Plumbing Service can handle all types of plumbing needs,from repairing a faucet to clearing a main sewer line. Located in Isle Of Wight County, we serve the entire rural areas of Smithfield,Surry,Franklin,Suffolk and any and all folks who need Plumbing Help.We offer quality Plumbing Services,residential and commercial work,and 24-hour a day Emergency Service. 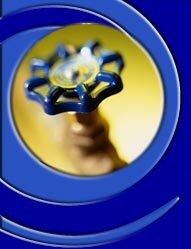 Pipes freeze,sinks clog and faucets break.You can call us for these and any other Plumbing Needs.